No complaints here. Excellent condition as promised. 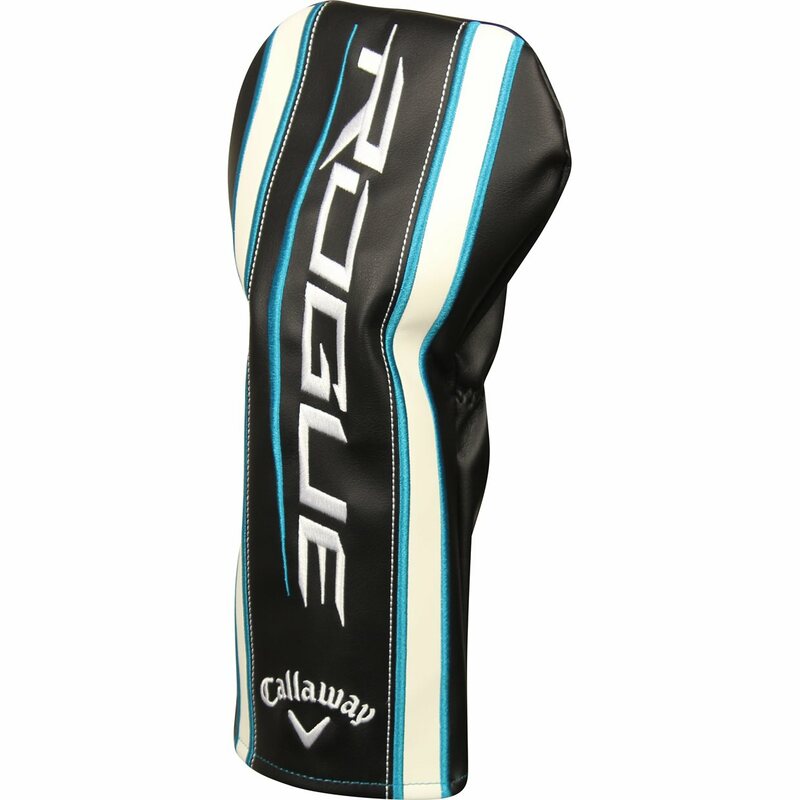 Ordered a Callaway driver with the headcover included. I paid half price for the headcover and received a one that looks new. Its easy to slip on and off of the driver. Looks like brand new. Fit and protected my new used Rogue Sud Zero as advertised.